The worlds of visual and performing arts are quite separated. Different in way and time of perception, both developing different audiences, spaces and market. But how can they be brought closer? The Maxim Gorki Theater offers a way of combined parallelism in the so called “theater exhibition“ Berliner Herbstsalon. Visual and performing arts are not presented together in one piece or space, but connected by the topic. Vice a versa, the perception is influenced with daily discourses and by a diverse crowd of visitors who transform the “theatre exhibition“ into a two week social outranging big theatre show where the distinction between visual and performing arts are merged. Co-curator Aljoscha Begrich will talk about the attempt, the process and the experience of working with a high range of different artists and working strategies, between very experienced ones to students or collectives, including artist like Alfredo Jaar, Teresa Margolles, Lola Arias or Santiago Sierra. He also will talk about challenges of bringing other different worlds together such as trying to realise performing exhibitions with the Graffitimuseum or exhibiting performances with Rimini Protokoll. ALJOSCHA BEGRICH: Curator, Dramaturg and Stagedesigner, born in Bratislava in 1977. He studied History of Arts, Philosophy and Cultural Studies in Berlin, Buenos Aires and Mexico City. 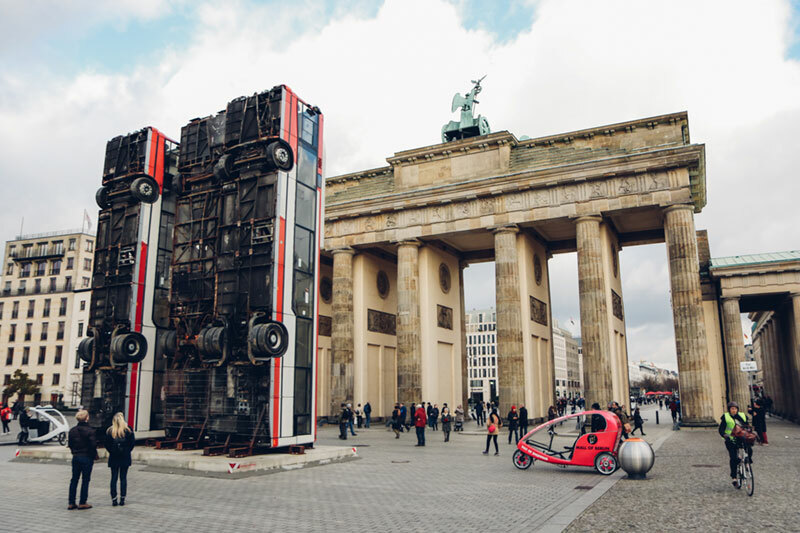 After working as stage designer in different theatres like Staatstheater Stuttgart or Oper Dortmund, he started in 2010 working continuously in different projects for Rimini Protokoll like Remote X, Truck Tracks Ruhr or AppRecuerdos in Santiago de Chile. In 2014 he become Dramaturg at the Gorki Theatre Berlin and worked together with artist like Ersan Mondtag and Marta Gornicka and was co-curating festivals of performative and visual arts like 2nd and 3rd Berliner Herbstsalon.